If you're interested in becoming a member of The Woods Church, join us for a one-day class. 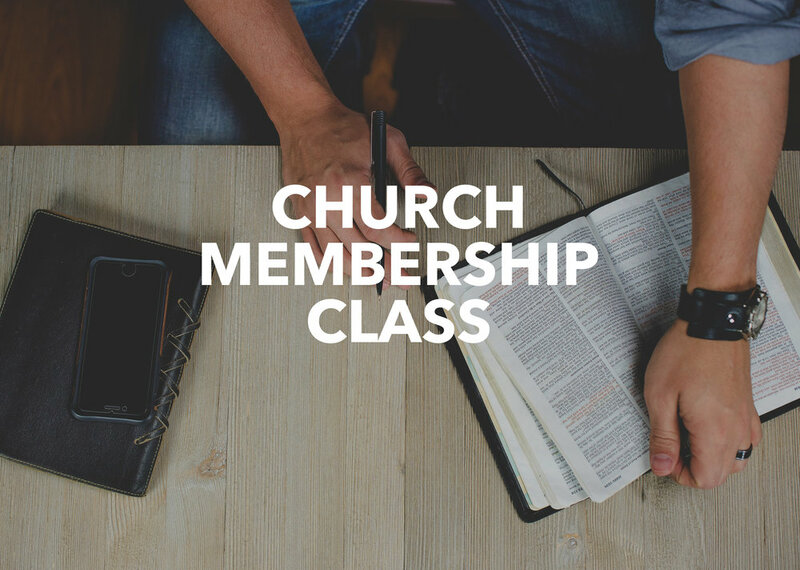 We will be going over the church's history, beliefs, what membership means, and helping you decide if it's a next step you should be considering. I'd like to attend the Membership Class on Sunday, March 3rd. Class: "Letters to the Church"